Do it once. Do it live. Do it Praxi. Get the last school administration software you’ll ever need at one low, all-inclusive price. PraxiSchool is both practical and powerful. We live by the philosophy of: “Do it Live. Do It Once. Do It Praxi!” Why use multiple applications to manage your school, when you can use one? We designed our platform to handle all your needs. Moreover, it’s built to accommodate how your school runs—not the other way around.  PraxiSchool is competitive and easily affordable at just one low monthly, all-inclusive price. PraxiSchool is hosted in the cloud, which means you don’t need an expensive in-house server or server administration. Your database is backed up daily and stored in multiple locations for added security. We tailor your initial setup according to how you run your school, right down to the small details. Customize anything, from field names to advanced security settings that determine who sees what. If you’ve been searching for a “one-stop shop solution,” you just found it. PraxiSchool covers every area of school management from office administration and accounting, to the classroom and home. 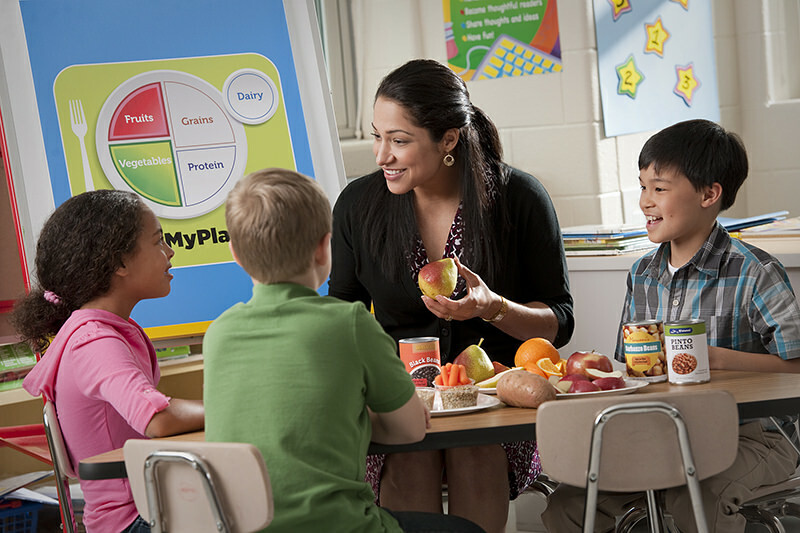 Our designers have a background in education and know what today’s market needs most. We designed PraxiSchool to be intuitive so that most actions can be completed in one or two clicks. Create custom filters and pull data within seconds. Display as much or as little information as needed on one grid, and generate fully customized reports on just about anything within seconds. Praxi records all pertinent system activity to ensure the highest level of security for all personnel. We can monitor all activity, keep track of transactions, and even restore deleted or voided records. We listen to our customers. If there’s something you need that our program is currently lacking, please don’t hesitate to bring it to our attention. We’d be more than happy to see if we can implement it for you. We offer simple pricing on a per-student basis, with no hidden fees, and one low setup fee. This makes PraxiSchool affordable for schools of any size. You simply cannot afford to be without it. Please answer a few questions to help us prepare for your demo, and we will contact you very soon.